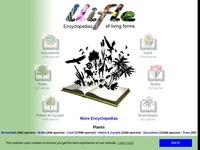 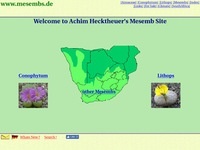 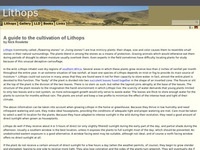 Very good Lithops site with many pictures. 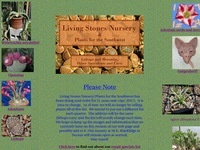 Here can you buy the extreme "living stones", Lithops. 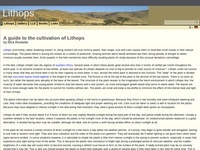 A nice site about Lithos. 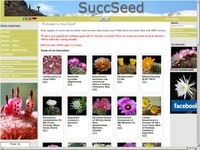 A place where you can buy Lithops seeds. 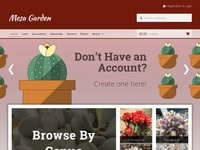 Here is everything about cactus. 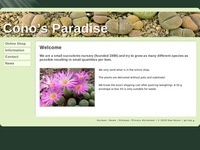 The web site is ugly but it's nothing wrong with the contents! 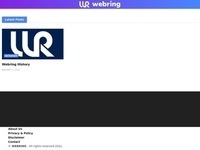 Huge collection of useful links.